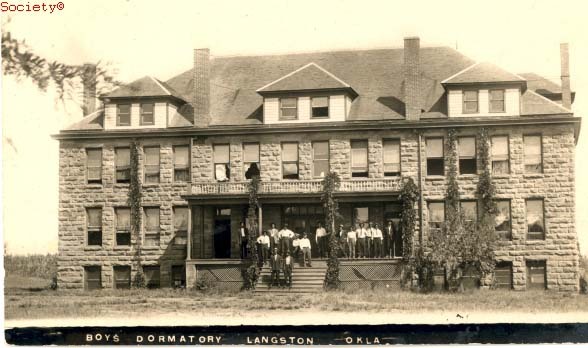 Established on March 12, 1897 as the Colored Agricultural and Normal University (CANU), Langston University was founded in the all-black town of Langston, Oklahoma. Led by its first President Inman Edward Page–who is known as “the grand old man of education”–the university grew in size and in student body. The school also notably boasted both industrial-agricultural training and a liberal arts curriculum. 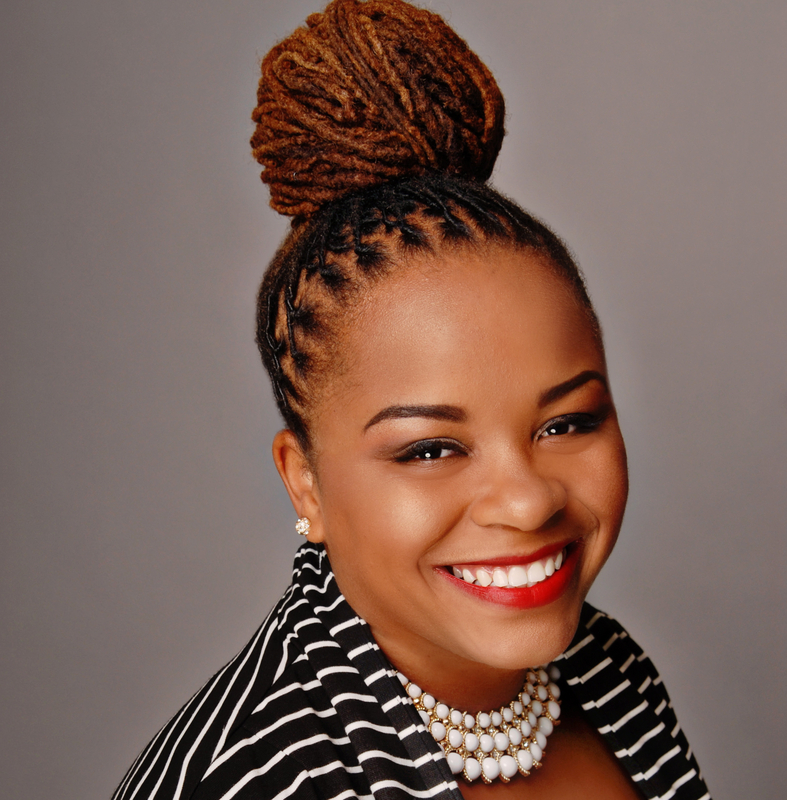 Notable alumni include pioneering woman pilot Bessie Coleman and Fisk, Talladega, Benedict, NAFEO and Alpha Phi Alpha Fraternity, Inc. former president Dr. Henry Ponder.